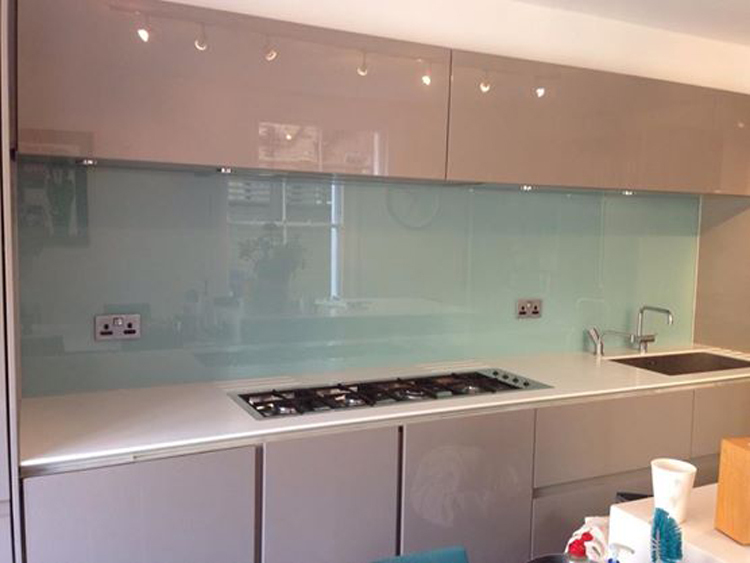 Are you in search of kitchen splashbacks that are made of glass, durable and easy to maintain? If your answer is yes, visit our Stonebridge outlet today and you won’t regret doing so. 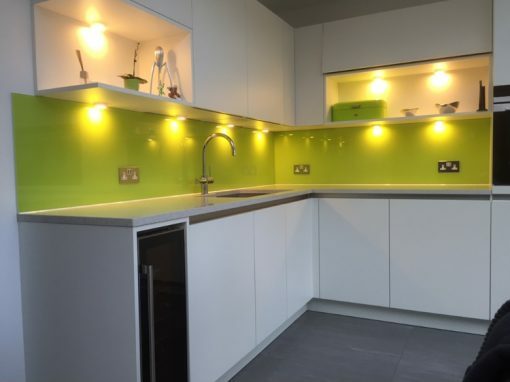 Break away from the old and boring tradition of using tiles when you can simply bring new life into your kitchen with splashbacks made of glass and endless colors to choose from. 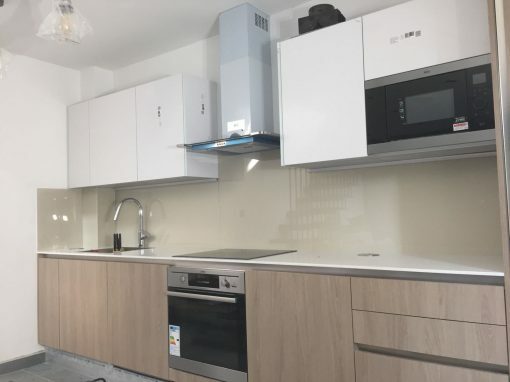 All our splashbacks are in 6mm toughened clear float or low-iron toughened glass, and you can have them in customized colors of your choice. 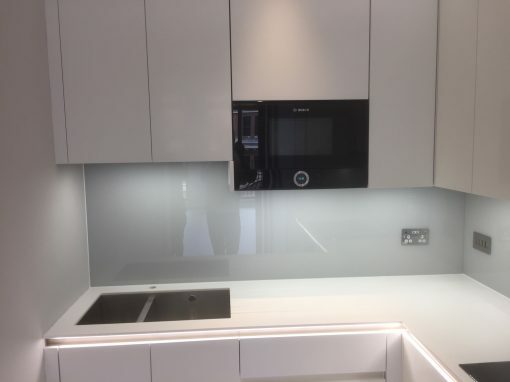 Toughened glass is safe. If it breaks it shatters into small pieces that will not cause serious injury like standard glass. 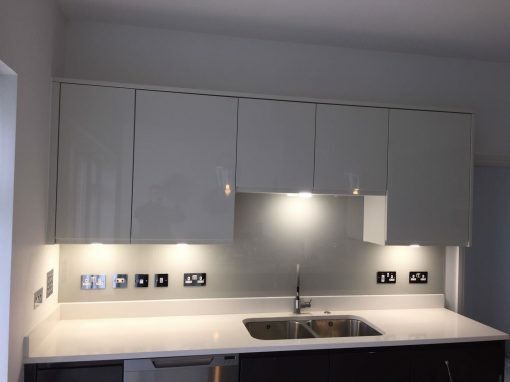 Call or visit us for your kitchen splashbacks at Stonebridge and we will be glad to make all your imaginations a reality.